Check out our selection of training tables that are designed for your training room or banquet area. Our seminar tables are great when you need to set up work areas for your next conference or meeting. Most of the training tables fold for easy storage and several are adjustable height to suit several age levels of your students. We even have meeting room tables that are mobile so you can move them around without any assistance. Choose from laminate top tables, lightweight resin training tables and even plywood core seminar tables to complete your meeting room configuration. We carry manufacturers like Midwest Folding Products and Virco just to name a few. 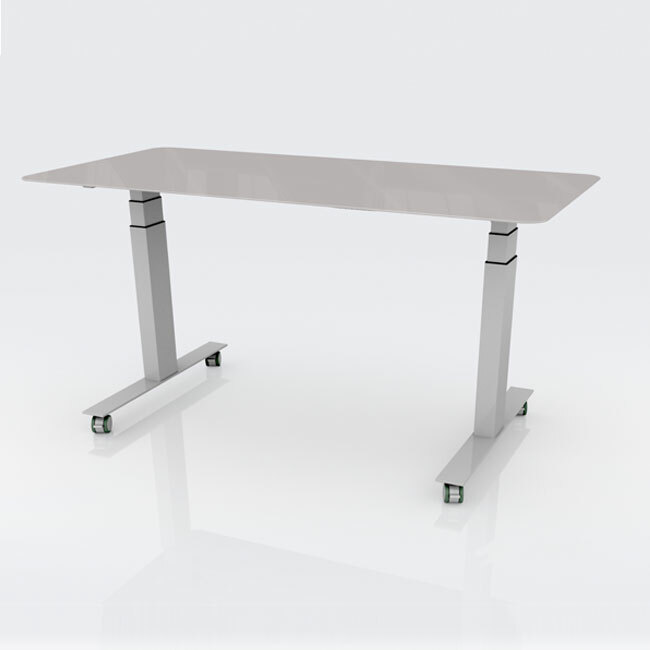 What separates training seminar tables from standard folding tables is that they are usually narrower for single sided use and often feature special legs with a small profile such comfort leg training tables. Quick ship training tables are also available for those last minute training events.